Born: October 11, 1904 in Stoughton Ma. Died: June 26, 1977 in Bourne Ma. at 72 yrs, 8 mos, 15 d.
Where Lived: 1244 County Rd. in Cataumet Ma. 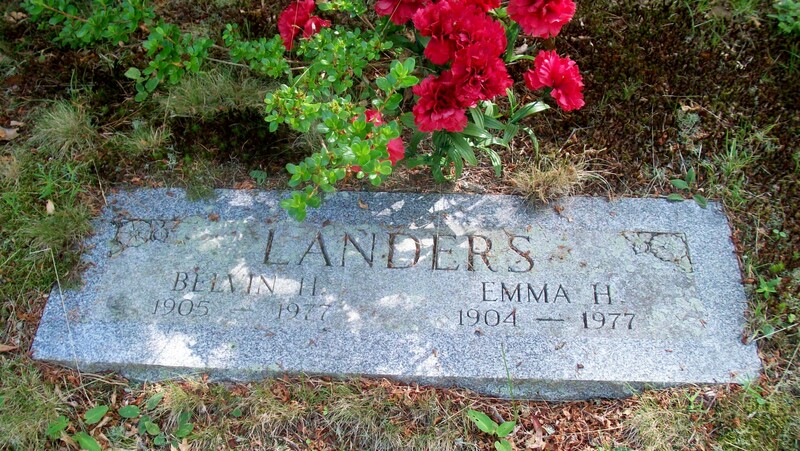 Married: September 15, 1939 in Bourne Ma.